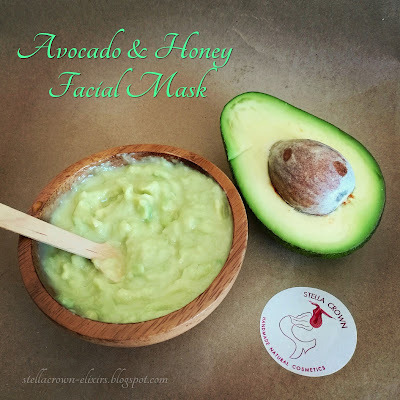 That’s why I decided o make a fresh facial mask with avocado, which I combined with honey, another natural moisturiser that stimulates even the most dehydrated skin while fights free radicals, keeping the skin fresh and rejuvenated. Before start making the avocado mask, sterilise tools, work surface and wear your gloves. Mix all the ingredients in a blender. If you want the mask tighter, add a little bit of corn flour. Apply the mask to the face and leave it for about half an hour; if you want to moisturize the sensitive skin under the eyes, cut 2 avocado thin slices, place them under the eyes and leave for half an hour also. Early harvest olive oil contains vitamins, minerals, trace elements and polyphenols that protect the skin cells from oxidative stress, active oxygen and free radicals while the argan oil oxygenates the skin cells and tissues. 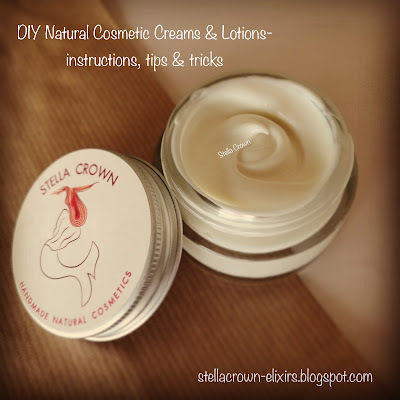 Aloe vera gel soothes and nourishes and greek yogurt contains lactic acid that removes dead cells. Vitamin A regenerates cells, vitamin E protects the skin from free radicals while provitamin B5 "fills" fine lines and wrinkles. Lavender, geranium and ylang ylang have anaplastic and anti-aging properties.